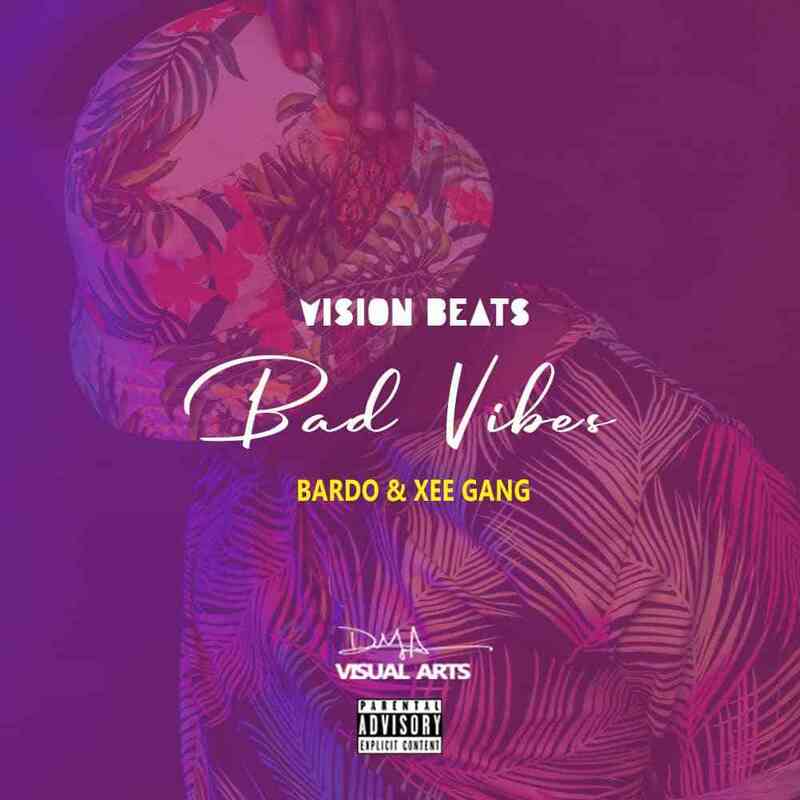 Music star on on the rise, Visionbeats appears on the airwaves with the official video to his new single, “Bad Vibes” featuring XeeGang and Bardo. On this song the label producer and manager vision beats brings together two of his artists, XeeGang and Bardo on the afro dance song that talks about positive vibes. Meanwhile, Xeegang is a new Zambian hip hop group that was formed by long time friends – Radio legit, Escobar and Jessy the group is currently working on a mix tape.